Save on some of the kids favorite toys at Kmart.com! 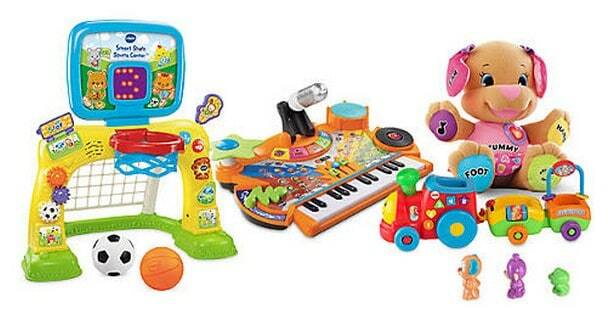 For a limited time you can Buy One Get One 50% off on Select Fisher Price Laugh & Learn and VTech! 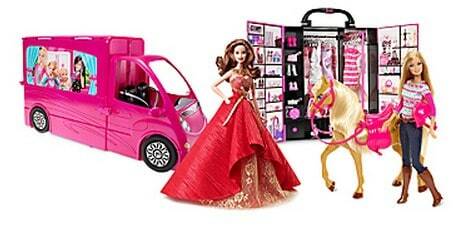 You can also Buy One Get One 50% off select Barbie toys! Grab some items now from your holiday shopping list! Most items will ship FREE to your local store, or FREE shipping to home with $59+ order.